Outdoor clothing and equipment have been a part of my life through several career changes. Firstly as a soldier, then a ranger, then a tree surgeon and now a full time outdoorsman. I like kit that lasts well, works when it needs to, is of good quality, good construction, can be repaired and is reasonably priced. I'm constantly trying out new kit and clothing, either to improve my outdoor experience, to keep up with the latest innovations or maybe I'm doing something new. So the list is constantly changing but I try to keep it as up to date as possible. 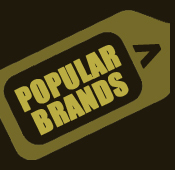 Look out for clickable tags beside the items. 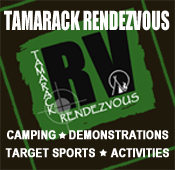 Any items available at Tamarack Outdoors, will have a 'View' tag through to the main Product Page where you can get full details. 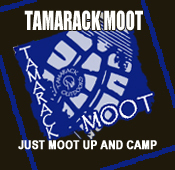 Recommended tags will take you to our Tamarack Recommended page, where you will find some hints, tips and an honest overview of that product. Where possible we will also add a Video tag to show a good brand video, or it maybe one of our own videos recorded for the Tamarack YouTube channel.